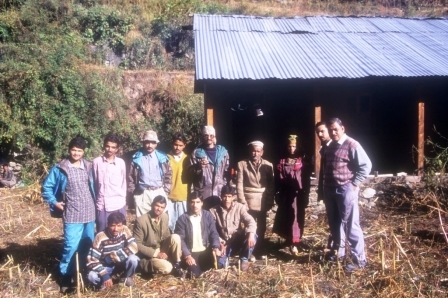 Most of the research projects at GHNP were part of WB aided Conservation of Biodiversity Project (Pic shows scientists, forest staff and researchers at Shakti village). GHNP is probably the best example of systematically organized, coordinated multi-disciplinary research covering the length and breadth of vast terrain, its different components, and facets of a complex and dynamic high-altitude ecosystem, in a span of less than five years. 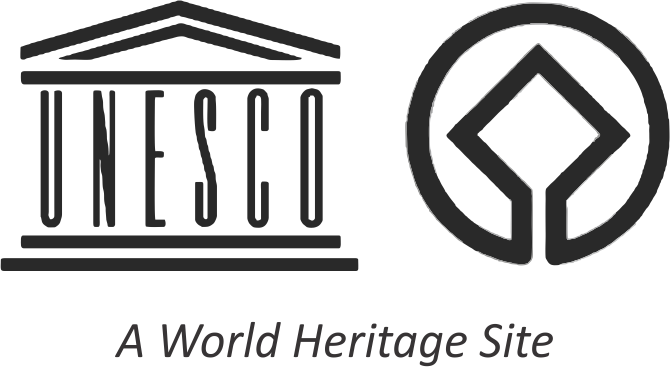 Additionally, the present study has successfully demonstrated an active collaboration between scientists and field practitioners, various states/national/international organisations, subject specialists, individuals and NGOs. Prior to the commencement of the research project, the GHNP had very little documented information and resource base maps. The project has been able to provide a full set of resource maps the Park management based on the remote sensing and GIS technologies for different administrative constituent units of the GHNP. Likewise, most of the information has also been provided on the basis of different sub-watersheds. Thus, GHNP is one among a few conservation areas in the country wherein a complete spatial database is now available for use for management. Research has significantly contributed in providing a baseline information on the floral and faunal diversity, land-use, historic development, socio-economic conditions, people attitude and perception. The GHNP is one among the few conservation areas in the country wherein different taxonomic groups were studied simultaneously. These studies have thus far identified and documented 1,174 plants, and 377 animal species. Volume 1: The Project, Research Design, Resource Mapping and Physical Environment. Volume 2: The Biological Environment – Floral Diversity, Vegetation Description and Collection of Herbs. Volume 3: The Biological Environment – Faunal Diversity: Mammals, Birds, Reptiles, Amphibians and Insects. Volume 4: The Social Environment – Historical Perspective, Socio-Economic Conditions and Man-Wildlife Conflicts. Volume 5: The Social Environment : Ecotourism and Livestock Grazing. Volume 6: Long Term Ecological Monitoring (LTEM).